Welcome to another exciting episode of the Comic Book Chronicles! Marvel Comics shook up the comic book world with the announcement of yet another relaunch/rebranding of its publishing line. It’s not the only publisher to make huge announcements, as Image Comics held its Image EXPO as well. 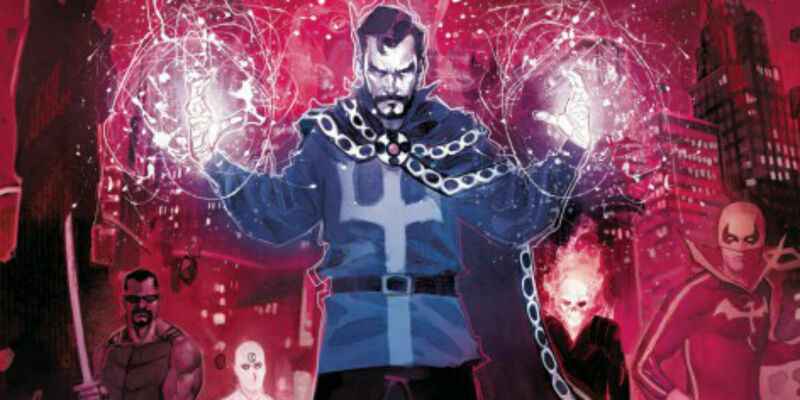 Some pretty big comics came out during the week of February 21, such as Infinity Countdown Prime #1, Doctor Strange: Damnation #1, Batman #41, and the first of Brian Michael Bendis’ final Marvel titles, The Defenders #10.